No amount of fine talk will undo Malta's harm to free press in the EU if those who ordered Daphne Caruana Galizia's murder are not caught. 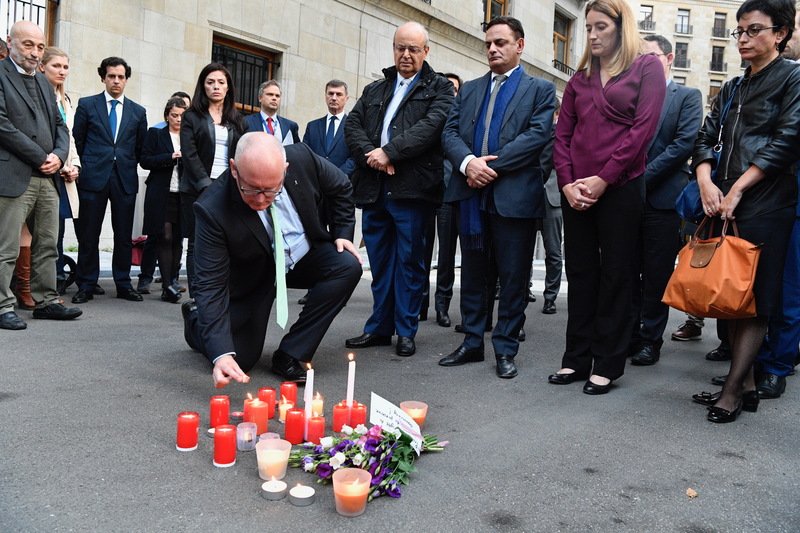 That is the message from EU politicians at work on the case, in which Malta's best known journalist was killed by a car bomb and in which little progress has been made after six months of Maltese police work. That is also the message from global journalist groups, such as Reporters Without Borders in France, which said this week that the EU had been "shaken … the traditionally safe environment for journalists in Europe has begun to deteriorate". Malta has detained three men, whom it called "career criminals", on charges of detonating the bomb, but its snail's pace investigation has shown no sign of high-level indictments, despite evidence of links to government corruption. "It is of utmost importance that not just the executioners of the assassination are apprehended, but also those who planned and ordered it," Pieter Omtzigt, a Dutch MP who also sits in the Council of Europe (CoE) in Strasbourg, told EUobserver on Thursday (26 April). Caruana Galizia's testimony to the CoE, a few days before she was killed, on threats she had received from Maltese government figures, must be a factor in police enquiries, Ana Gomes, a Portuguese MEP who recently led a European Parliament mission to Malta, said. The fact police had not even interrogated Malta's economy minister, Christian Cardona, who frequented the same bar as two of the suspected assassins, was "astonishing," the MEP said. The case, which could take two years or more to run its course, has already frightened Maltese reporters, Tom Gibson, from the Committee to Protect Journalists (CPJ), an NGO in New York, told EUobserver. 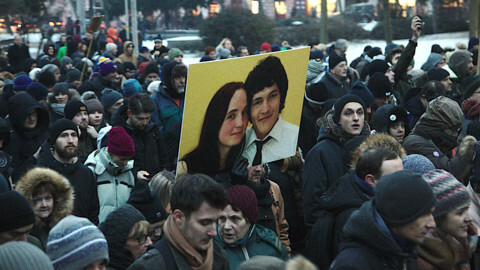 "There is a real climate of tension following her murder. People are afraid to speak out," he said. "If the masterminds are not brought to justice, imagine how a young, investigative journalist in Malta would feel about working to uncover the allegations of corruption on the island? ", he added. The killing has scarred Malta's reputation. The island wanted to be seen as an offshore banking gem that sold 'golden' EU passports to foreign investors. But it plunged 18 places to 65th in the new world index on press safety published by Reporters Without Borders on Wednesday. The Caruana Galizia case "lifted the veil on the judicial harassment and intimidation to which journalists are routinely subjected in the island state", the NGO said. The reputation of Malta's banks, such as Pilatus Bank, of Malta's golden passport scheme, which is run by British firm Henley Partners, and of the Maltese police has also been dragged through the mud amid revelations on money-laundering, kickbacks, and gross negligence. Omtzigt, the Dutch MP, said the EU will never know to what extent organised crime had penetrated Maltese institutions "as long as we do not know the real identity of the perpetrators" of the murder. Gomes, the Portuguese MEP, said Maltese police could be trusted to do the job because they were in the pocket of Maltese leaders. "What's obstructing the investigation of whoever ordered this crime is the lack of independence of the Maltese police", she said. That was a problem not just for press freedom, but for rule of law in the EU more broadly speaking, Gomes added. 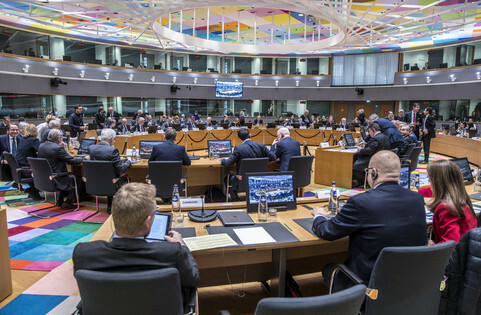 Europol, the EU's joint police agency, Dutch police, and US experts from the FBI had assisted in the Maltese enquiry, but Europol should now be asked to "co-lead" the Maltese probe, the MEP said. "What we are seeing is how the mafia, and I believe what happened in Malta was linked to the mafia, have corrupted our [EU] governments and financial systems," she said. "Rule of law in Europe, our own security ... are under threat if we allow EU governments to be controlled by organised crime. This is why it's so important not to allow impunity," she said. Malta was not alone in having "shaken" the EU, amid the killing of another journalist in Slovakia in March. 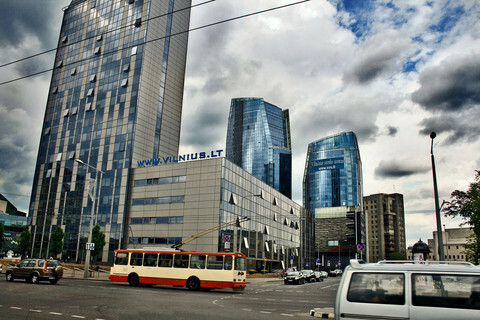 Jan Kuciak, the victim, had also been investigating government and mafia links in a story on EU subsidies fraud. Mass protests in Bratislava forced out of office prime minister Robert Fico in the aftermath, auguring for a more thorough police investigation there than in Malta. But Reporters Without Borders warned that what happened in Malta and Slovakia could happen again in other EU states. It spoke of a "dangerous" climate for journalists in Europe, which was being made worse by some EU leaders' anti-media "hate speech". "Physical attacks and death threats against journalists by criminal groups are especially common in Bulgaria," which currently holds the EU presidency as well as the EU's lowest press freedom ranking (111th), the NGO noted. Ten Italian journalists needed round-the-clock police protection "because covering a mafia ring or criminal groups can prove fatal" there, it added. Meanwhile, Maltese diplomats in Brussels are doing what they can to repair the country's standing. Malta's ambassador to the EU, Marlene Bonnici, told the CPJ at a recent meeting that Maltese police would do everything in its power to catch those who ordered Caruana Galizia's murder. "The Maltese ambassador seemed sincere in that she reiterated the need for justice to be done," the NGO's Gibson said. When contacted by EUobserver, the Maltese embassy pointed to improvements in the pipeline for Maltese press freedom and due diligence. It noted that a Maltese parliament committee had passed a bill which banned people from gagging journalists with libel suits the way Pilatus Bank, for one, had tried to gag Caruana Galizia. 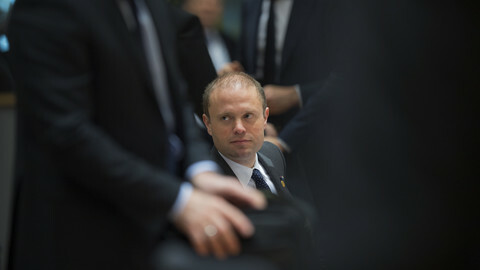 It added that Maltese prime minister Joseph Muscat's government had just published a new three-year anti-money laundering strategy. Henley Partners, which sells Maltese/EU passports, mostly to Russians and Arabs, on behalf of Malta, is also trying to protect what it called its "good name", including via threats of legal action against "defamatory" articles that "insinuate any wrongdoing on our part". "We have not observed any negative trend in applications submitted" to buy Maltese/EU passports since the high-profile assassination, the firm told EUobserver. "We monitor our brand carefully and we have not seen a decline in our reputation," Henley Partners said. The European Commission has spoken out following fresh revelations of Maltese corruption that were recently unearthed by the so-called Daphne Project, a worldwide group of investigative journalists who pledged to follow up on her leads. "I want to inquire about the state of play in the investigation on the murder," EU justice commissioner, Vera Jourova, said this week before going to Malta. Frans Timmermans, the commission vice-president, said: "This is about uncovering who gave the order to do that. We will keep pushing the Maltese authorities". Omtzigt, the Dutch MP, also said the "international community had a responsibility to monitor" the Maltese police investigation. But there was no sign that the commission planned to act on broader concerns that rule of law has collapsed in Malta, the way it has done over dodgy judicial reforms in Poland, where it threatened sanctions. Statements like those by Jourova and Timmermans were devalued by the commission's embarrassing track record on law enforcement in Malta, Gomes, the MEP, said. 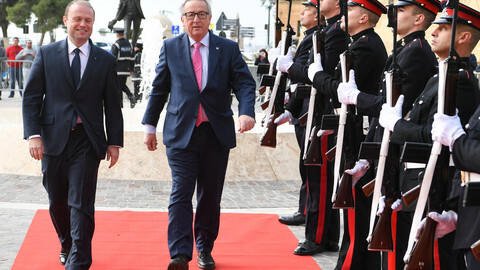 The EU forced out a former Maltese commissioner, John Dalli, on corruption allegations, a few years ago, but it looked the other way when Maltese police let him off the hook, Gomes noted. "Dalli's now a health advisor to Muscat. You couldn't make it up", she said. The CPJ's Gibson also warned against taking statements at face value. He said even though the Maltese ambassador to the EU had seemed sincere, the diplomat had her own agenda. 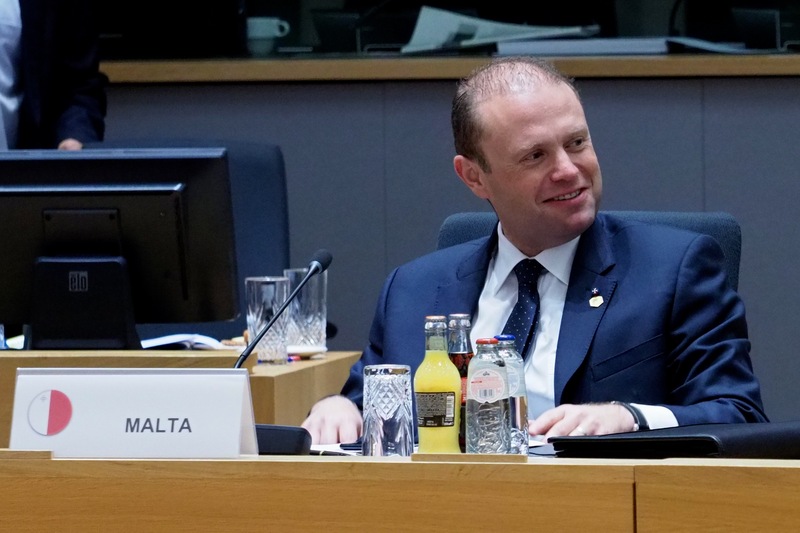 "The [Maltese] government is systematically pushing its international public relations, saying that things are moving in the right direction there," he said. 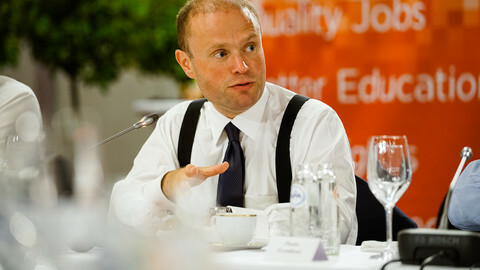 Gibson said journalists, such as those in the Daphne Project, would keep digging up dirt in order to force the EU and Muscat to act. "The case has got a lot of international support. People are not going to let this drop," he said. 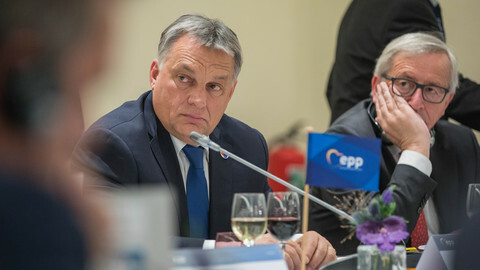 Immediately after Orban's landslide victory in April, a list of so-called 'Soros mercenaries' was published by pro-government media. Those on it - mostly human rights defenders, activists and Orban critics - are now anxious but vow to continue. MEPs uge EU Commission and ECB to see if Malta's EU passport sales scheme amounted to "importation of organised crime". 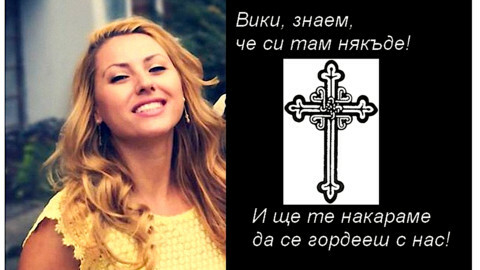 Commissioners voiced "shock" and pledged help after killing of Bulgarian journalist who reported on alleged fraud in European funds.